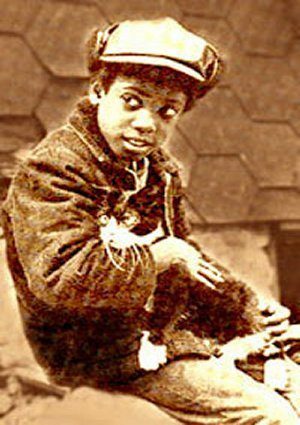 A shy, withdrawn Harlem youngster, shows compassion and responsibility when he takes on the care of a badly injured alley cat days before Christmas and secretly nurses it back to health. Great movie. I saw it back in 1969, when it came out. Always remembered it. Never saw it again. Very heartwarming movie, and should be shown again. I must have been about 13 years old. Please put it back on tv. Me too. Great, heartwarming movie and eye opening for a suburban white guy. Never saw it again and always wondered about it. Would love to see it again and share with my daughter. Wonderful movie that really tugs at the heartstrings. Very sweet and special story. Great cast — both human and feline. Wish they made more movies with a story that stays with you like this.